Review: Shearwater, 'Jet Plane And Oxbow' Jonathan Meiburg sounds as focused and intense as ever on his band's ninth album, which is full of rock songs that churn and clatter with force, invention and mystery. 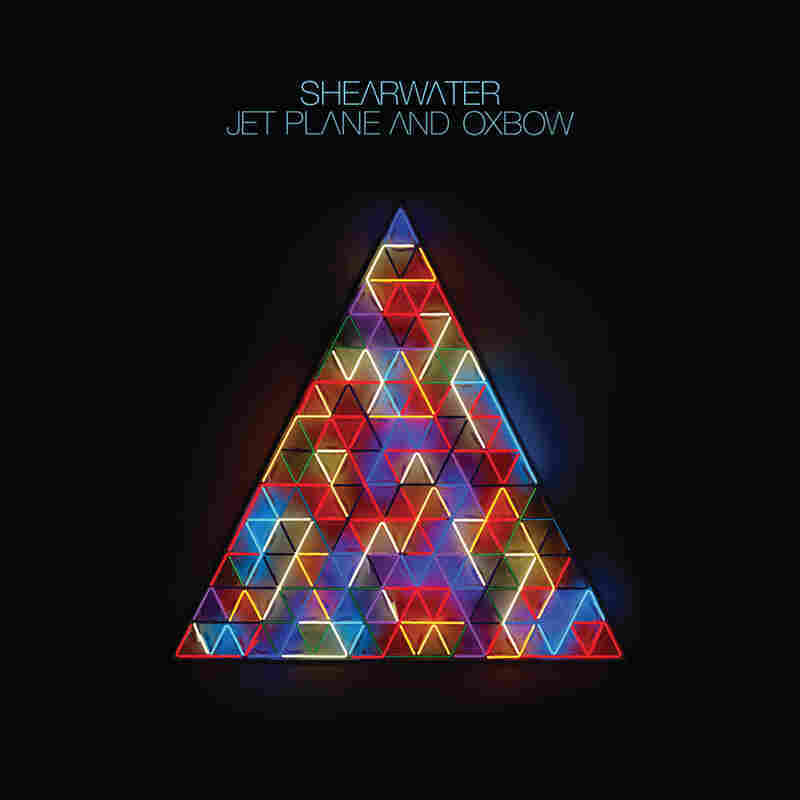 Officially, Jet Plane And Oxbow is Shearwater's ninth studio album, so it's fair to expect a tapering-off of ideas at some point, to assume that 15-plus years of recording and touring would begin to drain the vitality from Jonathan Meiburg's grandiose and ambitious compositions. After all, Meiburg has plenty of other creatively fulfilling projects to distract him, such as writing (he contributes to the literary magazine The Believer) and ornithology (his master's thesis focused on a subspecies of falcons common to the Falkland Islands, which he says is also at least partially the subject of his upcoming book). So Meiburg could be forgiven for letting his busy mind wander. Yet he sounds as focused and intense as ever on Jet Plane And Oxbow, which is full of rock songs that churn and clatter with force, invention and mystery. Meiburg has always surrounded himself with impeccable collaborators, both within and outside Shearwater, and here he particularly benefits from the album's percussionists: Drummer Cully Symington and multi-instrumentalist Brian Reitzell combine to lend Jet Plane And Oxbow much of its propulsive and discomfiting energy (check out the positively motorik "Radio Silence"). Fussed-over sounds abound — one track finds room for both synthesizer and dulcimer — which helps render Meiburg's songs both unsettling and majestic. The terrific "Quiet Americans" checks many of the band's boxes right away, as the synths peal through static, while Meiburg's vocals bark, swoop, soar and swoon in tune with the moment. From there, the palette expands and contracts to include booming, stadium-sized urgency ("A Long Time Away"); a persistently rumbling, exploratory epic worthy of Wilco ("Filaments"); and a ballad that sneaks in some of Meiburg's favorite themes ("Wildlife In America"). Of course, that big, elastic voice remains at the center of these songs, but so too does a mandate to fill the surrounding air with big, bold ideas.